Henley Graphics offers services for all your printing needs. Whether it is a few copies of a letter or resume to hundreds of thousands of your organization’s publication – Henley Graphics can do it all including Booklets, Letterhead, Maps, Newsletters, Note Pads, Presentation Folders, and many more items. Whatever your event or business, Henley Graphics can produce the Banners, Posters & Signs you need. 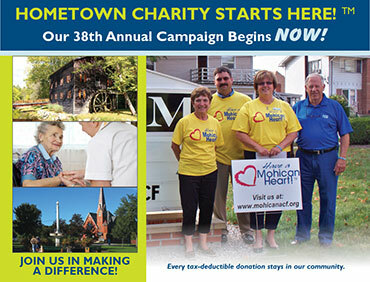 We have made Banners, Posters & Signs for trade shows, special events, political campaigns, charity events, etc. with projects ranging from vinyl banners to life-size free standing cardboard cut outs. We are up to the challenge. Our expertise doesn’t stop there. Henley Graphics has commercial signage products as well. We will oversee the job from the design stage through fabrication to installation. Sign types include Vinyl/Painted on Marine Board or Aluminum, Sand Blasted Wood, Lighted Cabinet signs, Alumicore Letter Building signs and Pole signs just to name a few. A glossy full-color Brochure is a great way to showcase your business or product. Henley Graphics can design a brochure that can be used to build an image for your company, promote an event, launch a product, etc. We have a wide selection of sizes and folds to accommodate all the information you need to get to your customers. If you don’t need a full-blown brochure then get your message out on a glossy, one-page Rack Card. These cards serve as great platforms for informational pamphlets and maps. Our Rack Cards can be full color on both sides for maximum visual attention. 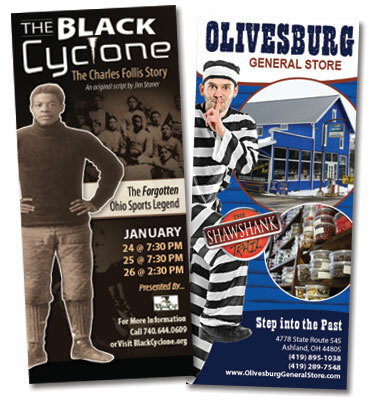 Henley Graphics can not only design and print your Brochure & Rack Card but we also provide Brochure Distribution Services for the tourism industry in north central Ohio. Make a lasting impression with Business Cards from Henley Graphics. We can create custom business cards for your business that stand out above the average dull web template business card. We can include your business name, contact information, and logo for a classic but elegant business card, or create a personalized design with photos and messages. Every business needs to fill out something. Our Online Business Form Catalog has thousands of stock forms ready to print with your Business Information and/or Logo. Seen a form you like but need a few custom additions to make it perfect for your business? Henley Graphics can design, customize and print any special requirements your forms may need. Need some copies for that newsletter, special presentation or event? Henley Graphics has a New High End Digital Production Printer and we can give you professional, high-quality Color Copies or Black & White Copies. Most jobs have same day turn around. Our Color Copy service can print full color on both sides up to 11” x 17”. We offer folding services that include single (half-fold), letter (tri-fold), gate and accordion folds. There are many specialty applications for Labels & Tags, feel confident you can find yours in our Online Catalog. Henley Graphics has thousands of standard sizes and colors available to meet your business needs. We can design and print custom shapes and colors for your non standard applications as well. Henley Graphics can supply finished labels on rolls, sheets or fan-folded stacks. 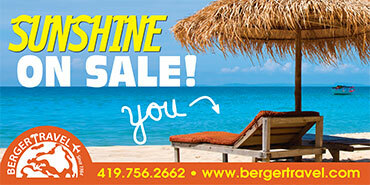 Post Cards are a fantastic cost effective way to promote sales and your business. Henley Graphics can design a post card to support your business, product or event. Combined with one of our Direct Mail products you can target the customers you want to reach. Post Cards can be printed in full color on both sides in a variety of sizes to accommodate all the information you need to get to your customers. Publish smart. Let Henley Graphics and Larry Henley publish your next project. Larry is involved in many publishing projects and has 25 years experience. He will work with you personally to match your Publishing project with the best solution available to make it easy and provide an outstanding product. Henley Graphics has a saying, “Let our graphic designer be your graphic designer.” The Henley Graphics in-house design team can translate your ideas into a finished product.